By utilising the founders’ many years of experience both in breadth and depth within IoT, networks, security, large scale computing systems and software development, we believe we are in an excellent position to take advantage of the next explosive wave of internet growth. 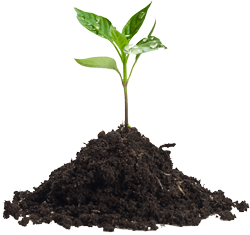 Sensorstream are currently delivering ultra low power sensors that can transmit data up to 10Km without a costly wireless infrastructure. To provide affordable IoT sensors and devices that monitor real world situations and enable people to work, live and play smarter. We want to see new technology deployed to address real world issues based on a reliable, secure, scalable and simple to use solutions. By developing a solution that is easy for people to use we believe the IoT hype can be turned into a commercial reality. We believe there needs to be another truly informed way of using data, whilst maintaining people’s privacy but allowing both parties to benefit from the data. Whether a completely new product, a full system replacement or a simple overhaul and refurb is required, Sensorstream prides itself on putting efficiency and ROI at the heart of it’s solutions. We aim to increase your bottom line. Sensorstream is able to deliver ultra low power sensor solutions that can be left for over a year running on a single battery. Approaching the problem in the same way results in the same answers but by utilising new and innovative technologies, things that were thought impossible only a few years ago, can now become a reality. Sensorstream specialises in providing secure, scalable, innovative solutions to address your real world data monitoring needs. The Sensorstream platform can be used to provide a delivery framework for other sensors and monitoring devices. By utilising Sensorstream technologies a bespoke solution can be developed to provide wide area data transfer, without expensive infrastructure. 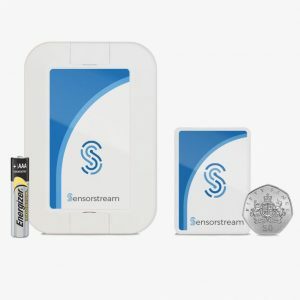 Sensorstream can also provide standard sensors that contain an accelerometer, PIR motion detection plus accurate temperature, relative humidity and atmospheric pressure. 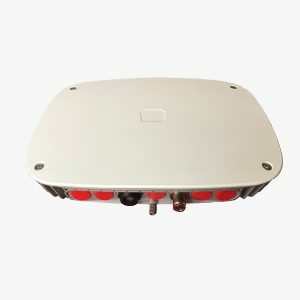 Sensorstream are deploying sensors to help monitor agricultural machinery and out buildings across large areas for sign of unauthorised movement. We are also in the process of delivering innovative bluetooth solutions in the retail industry and trials are underway for a customer flow monitoring solution. IoT has the potential to dwarf the growth of the internet up to now. 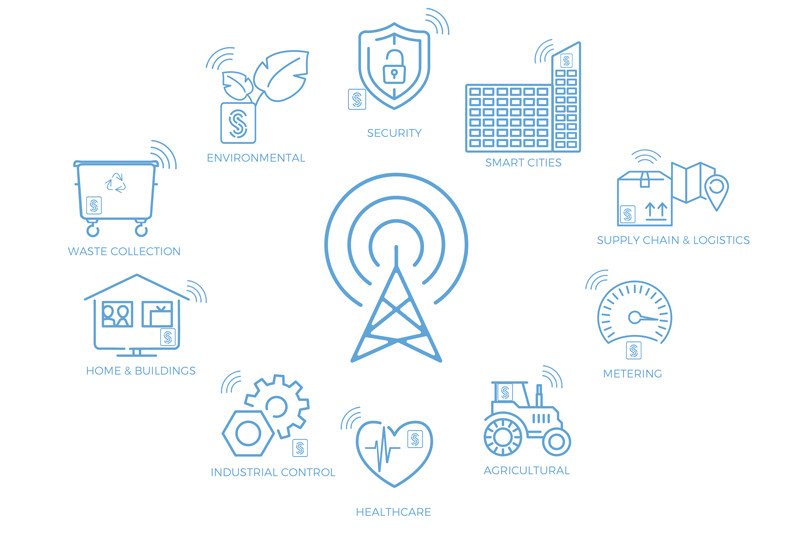 IoT devices are being deployed to monitor and report back in a number of key areas. As each of us will have numerous connected devices there will be more devices than people, connected to the internet by 2020. 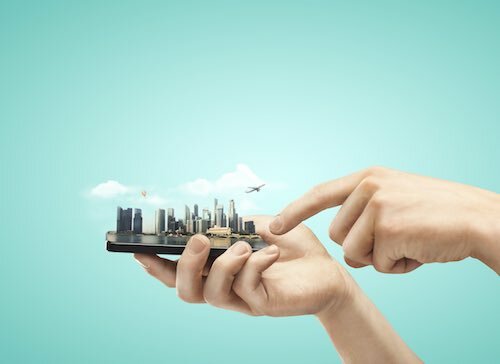 There are currently 4.9 Billion IoT connected devices with that number expected to grow to an estimated 24 Billion IoT connected devices globally by 2020. To enable this rapid growth low power, low cost devices and sensors are needed to deliver the vision. We have a deep understanding of the technologies and architectures involved in bringing IoT to a truly secure, scaleable and reliable solution. 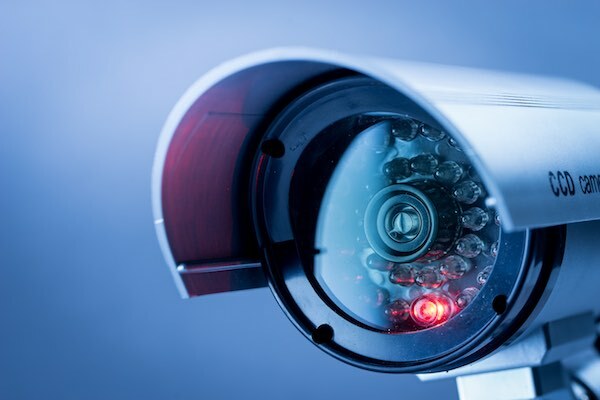 We understand the need for end to end security from the tiny chips used as sensors right the way through to customer web portals and data distribution. Security needs to be designed in from the concept stage and also delivered at every level including hardware, software and data. True security cannot be bolted on as an after thought. Bluetooth Low Energy technologies enable ultralow power devices to be developed and transmit the data over short distances. Often these BLE devices will work for over a year on a single coin cell battery. Typical transmission distances are below 100m. LoraWAN is a new emerging wireless technology that allows low powered devices to transmit data up to 10Km (depending on geographic conditions). By deploying LoraWAN enabled devices this allows remote sensors to deliver data back to a central database. MQTT is a machine-to-machine “Internet of Things” connectivity protocol. It was designed as an extremely lightweight publish/subscribe messaging transport and is useful in low power, low network bandwidth scenarios. It is easy to deploy and provides a robust messaging system with low overheads both in computing power and network usage. Cyber security is proving to be a big issue today. We are inundated with phishing emails, malicious website codes and the constant threat from hackers trying to access our data. IoT is no different and needs careful design and implementation to make sure it is secure. We have many years experience of cyber security and all our solutions have security designed in from the start. This ensures that the data is kept secure both on the devices and in transit across the networks. For more information on our wide range of products and services or if you just want to get in touch to tell us how much you like the new site, simply click the MAIL US HERE link below.